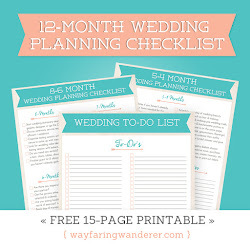 I'm not the planner I used to be, and that's a good thing. A mini-vacation that felt like one was exactly what the doctor ordered. It's amazing how much your outlook can change over the course of four days. Come back on Friday to find out more about our visit to the barrier islands off the coast of NC. Looks heavenly. I can tell you are absorbing it all. Makes me realize how much I need four days like that, so thanks for the reminder. And bring on more pictures! I am looking forward to hearing about your vacation to that wonderful area! we will all be back and you better bring us a present. I love NC seacoast - can't wait to hear about it. such great and simple advice...thank you ! Ahhh the beach...I wish I was there! Have a great week! I can't wait to hear more - that shot is amazing! North Carolina looks gorgeous! Looking forward to your photos. Great picture! 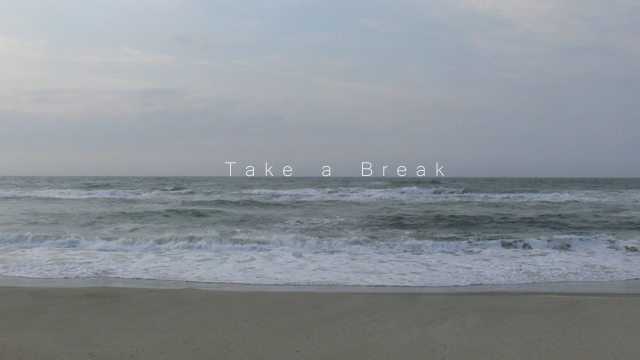 We all need a break now and then. Oh that sounds and looks wonderful! Glad you enjoyed your mini-break! I love a break! I'm so glad you had fun. Oh and you were absolutely right about "Understanding Exposure". I think some things are falling into place now!